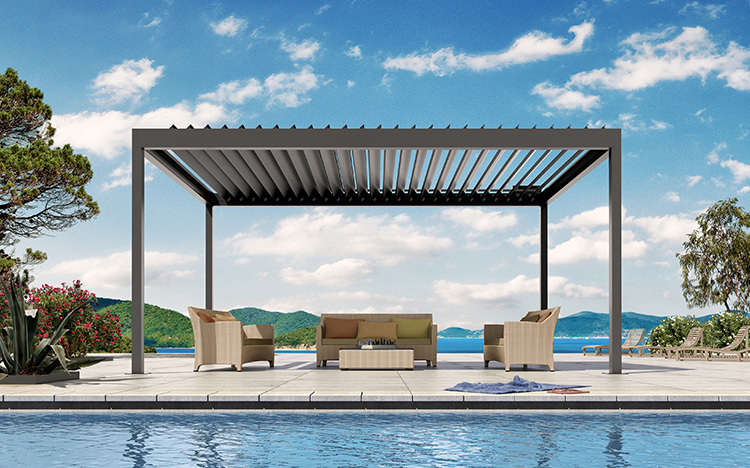 Elegant terrace pavilion with modular roof system and convenient expansion options. From spring to autumn, the new Outdoor Living Pavilion creates a natural living space on the terrace or in the garden. Relax in the fresh air and enjoy the comfort of reliable sun and weather protection and experience the interplay of light and shade. The design of the free-standing pavilion impresses through its cubic design style and the elegantly integrated technology. 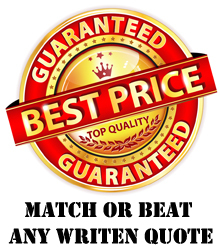 The pavilions are available with rotating aluminium lamellas (Hardtop) or as a robust folding awning (Softtop). Each STOBAG pavilion is tailor-made, can be colour-matched to your individual requirements and equipped with various options. Thanks to numerous mounting variants and various convenience options, such as LED lighting, sliding glazing, side shading or aluminium floor system, the uses of the pavilions are virtually limitless. Relax in the fresh air and enjoy the comfort of reliable sun and weather protection and experience the interplay of light and shade. The design of the BAVONA pergola range impresses through its cubic design style and the sophisticatedly-integrated technology. Each BAVONA pergola is tailor-made, can be colour-matched to your individual requirements and equipped with various options. As a bio-climatic canopy, the BAVONA TP6500 Hardtop provides perfect protection from sun and rain with variably inclining aluminium lamellas. The natural air circulation through the lamellas acts like an environmentally-friendly air-conditioning system. 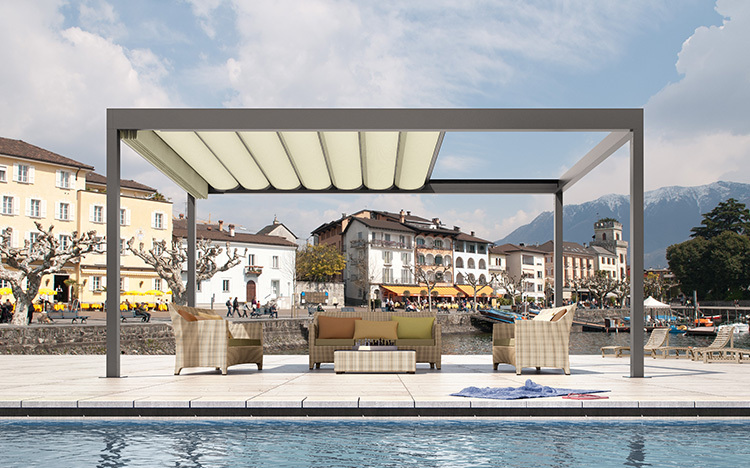 The BAVONA TP6100 Softtop roof system variation spreads Mediterranean charm with its integrated folding awnings. The weatherproof polyester fabric (fire protection class B1) likewise offers the best protection against heat, UV radiation as well as rain. The folding awning can be conveniently moved to the required position at the touch of a button, thereby allowing an unobstructed view of the sky. 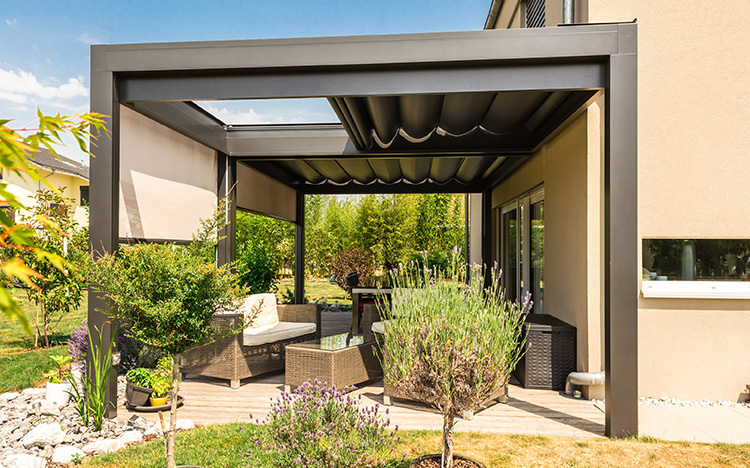 Whether the roof awning is open or closed, the folding awning system MELANO TP7100 with its cubical shape and seamless joins not only wins you over in terms of function, but also its appearance. Numerous options such as vertical awnings, sliding glass panels or lighting, as well as countless cover and colour combinations make the MELANO folding awning an individual island of relaxation with an unmistakeable character. The MELANO folding awning boasts multiple, intelligent, integrated options for your convenience. 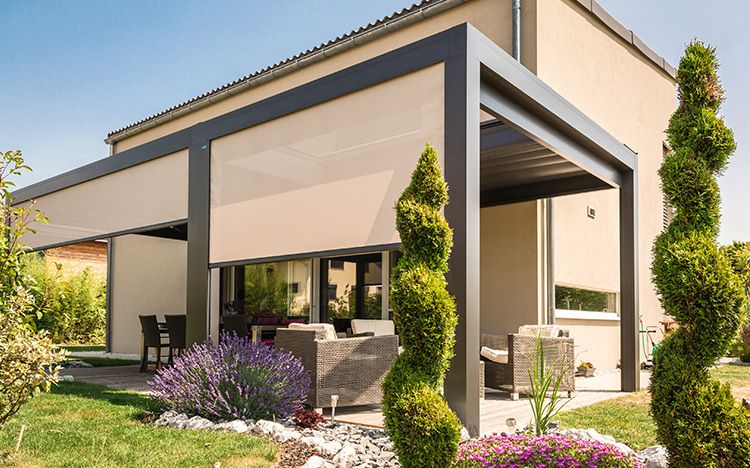 The vertical awnings offer you optimum protection from prying eyes and the sun‘s rays and thanks to the SIR system*, guarantee high stability in strong winds. Whilst the variable sliding glass panels keep out the wind and rain, the electricity-saving LED lighting creates a pleasant ambience.